← Some photos on caste, reservation, cricket, religion, equality and more! The film delves into the idea of food as a site of exclusion by focusing on beef-eating practices in Mumbai. It attempts to portray the prevalence of caste differentiations as seen in the food choices of people in the city and touches upon concerns related to livelihood, social inclusion and human rights. 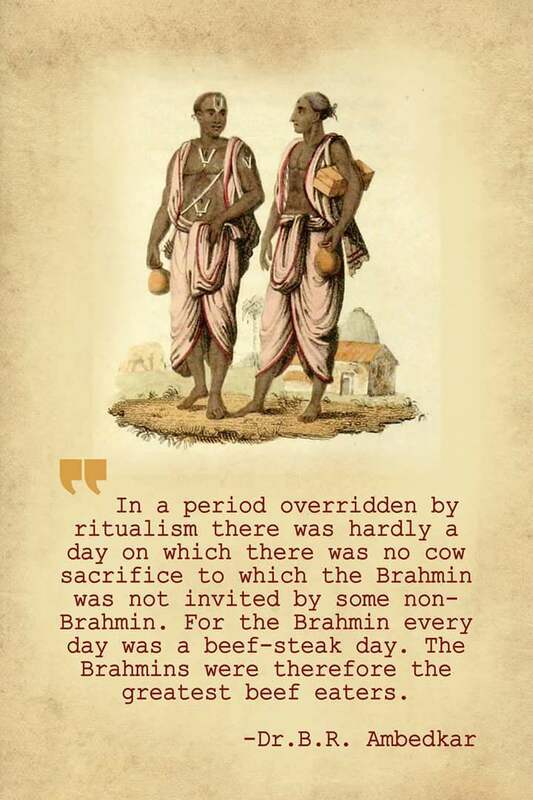 By tracing the mythological and historical roots of the meat-eating culture in our country, the film discusses the hierarchy maintained by Brahminical preferences and its intended subversions. This is seen in the stand taken on dealing with the political economy of the leather and meat industries. The film also follows the ruptured background of universities’ caste politics over the demand of inclusion of beef in institutions. It observes that many restaurants in Mumbai offer beef delicacies, but off the menu. Thus, the film reads ‘Caste on the Menu Card’.